Home Games Popsicle Games brings the Indie-niable Talent and Awesome Games to ESGS 2017! Popsicle Games brings the Indie-niable Talent and Awesome Games to ESGS 2017! 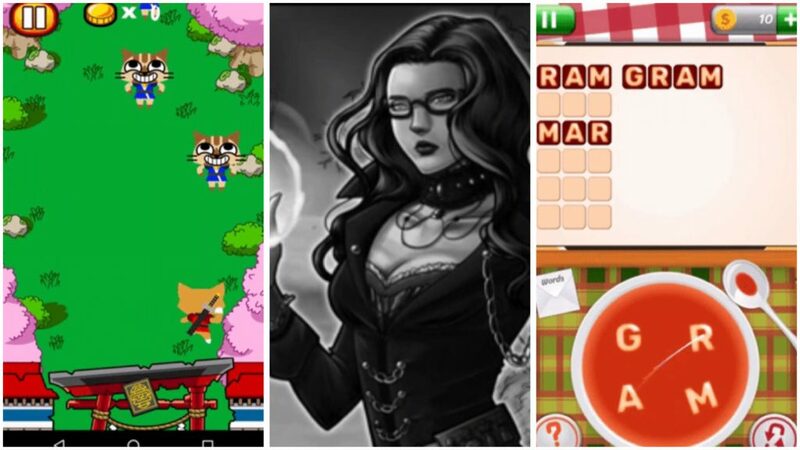 Popsicle Games brings us not one, not two, but three new game apps at ESGS 2017! ESGS 2017 is just around the corner, and without a doubt a multitude of games and eSports updates will be heading our way. Amid the big-time gaming companies also come the smaller but equally (if not more than) talented indie game developers, and one that has caught our eye is Popsicle Games. Popsicle Games has brought us a number of totally fun apps before, most notable of which are Vote Clicker (which puts you in control of the elections!) and Super Daivolter Z (a throwback to the classic super robot genre). This year will prove no different, as their team features three new titles for ESGS 2017! 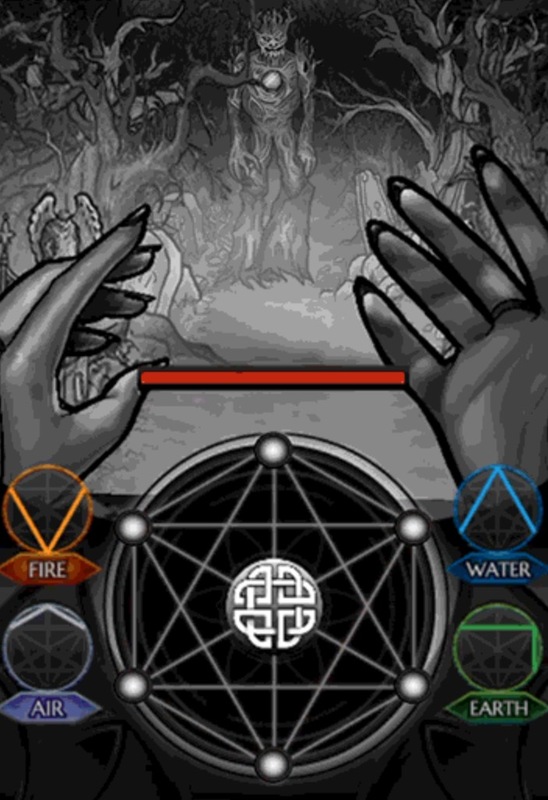 There’s Darkest Nightmare, where players combat the forces of darkness by drawing magic sigils on their devices. 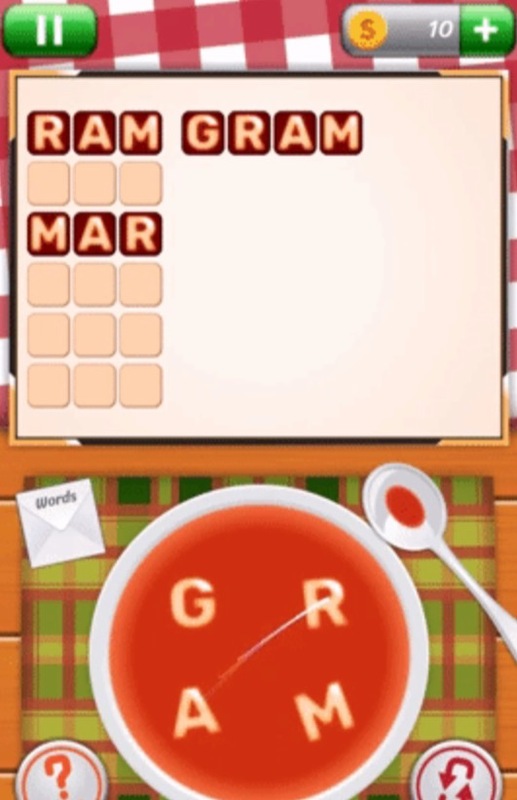 And a classic spelling game, titled Alphabet Soup (note: bread not included). 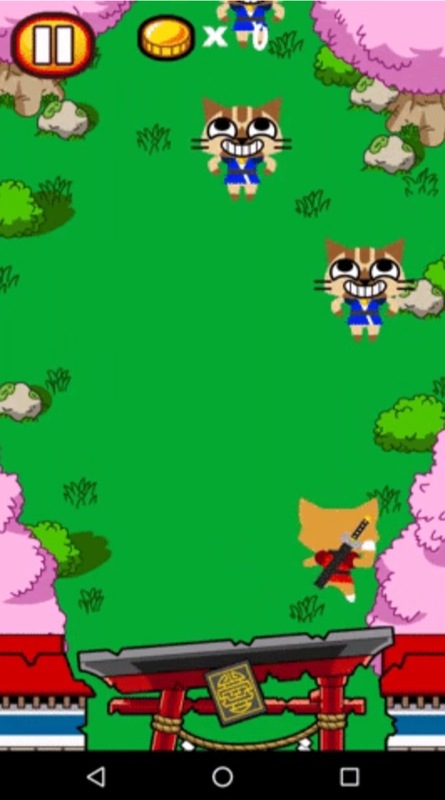 Last but not least is Ninja Neko X Samurai Doge, which pits feudal-era Japanese cats and dogs in their perennial battle. There’s only one word to describe these games, and I’m going to spell it out for you: F-U-N! Popsicle Games will be presenting these games at ESGS 2017 on October 27 to 29, 2017, so be sure to stop by and check out these games and more! Next articleLooks Like Shuuichi Shigeno Isn’t Done With The Hachiroku Just Yet!